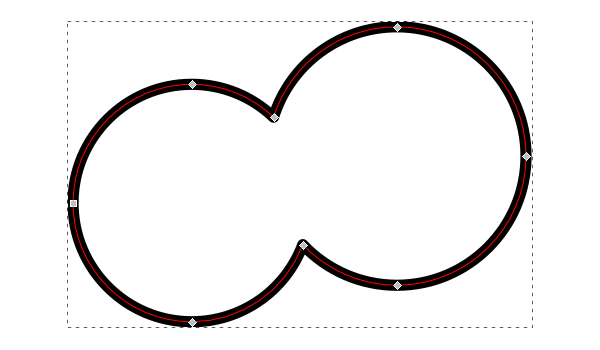 In Inkscape, there are a few options when it comes to merging objects or paths, such as the Combine and Union features. 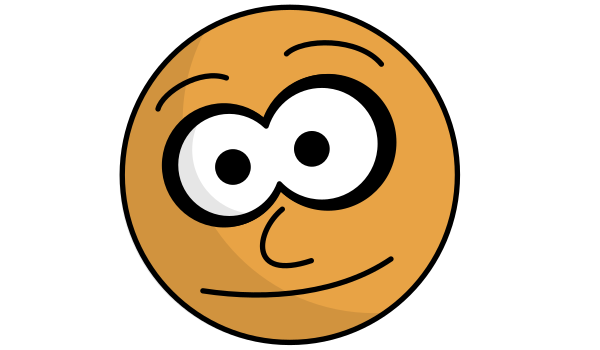 Let’s learn how to merge objects in this Inkscape tutorial. 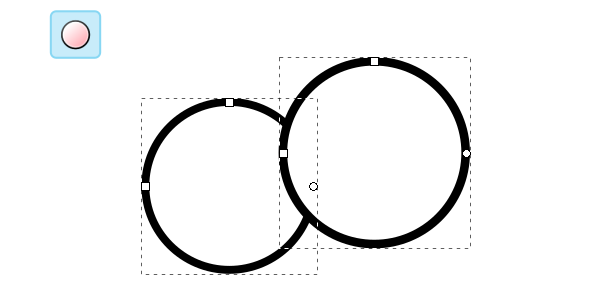 Let’s say that you use the Ellipse tool to draw 2 overlapping circles. With both of them selected, you can try heading up to Path > Combine. While this is now essentially a single object, you’ll see below that you can still alter them independently with the Nodes tool. This may not be ideal. If we instead do a Path > Union on the 2 circles, we actually end up with one unified object. 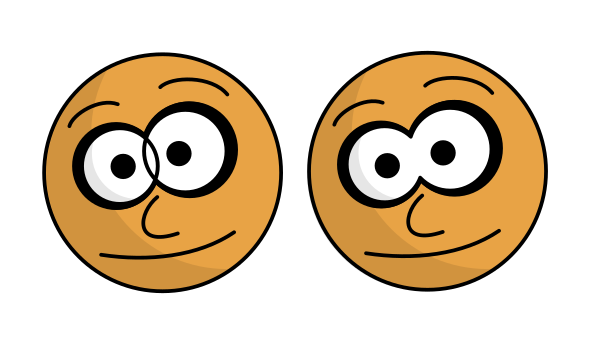 Which worked out much better for my cartoon eyes. We quickly went over the differences between Inkscape’s combine and union features, but that should be all you need to start merging objects in Inkscape. Thanks for reading!